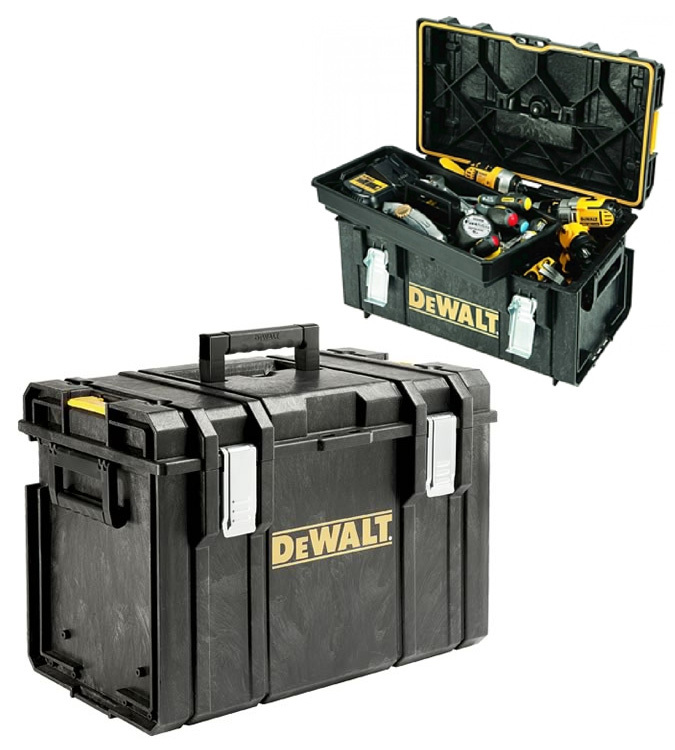 SKU: 1-70-323 Category: ToughSystem Brands: DeWalt. 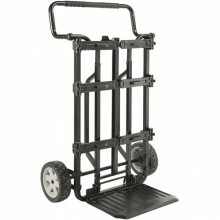 Extra deep tray for batteries and chargers (optional). 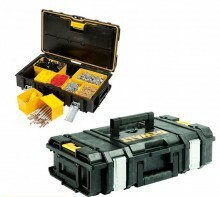 Removable vertical organisation unit, bi handles for comfort grip and carrying when stacked. 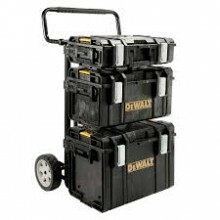 Latches connect the units for stackability, dust tight and water resistant with padlock eyes. 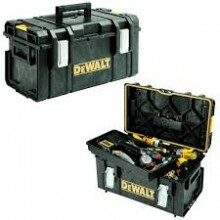 Be the first to review “ToughSystem DS400” Click here to cancel reply.